Hillside living over an expansive golf estate. 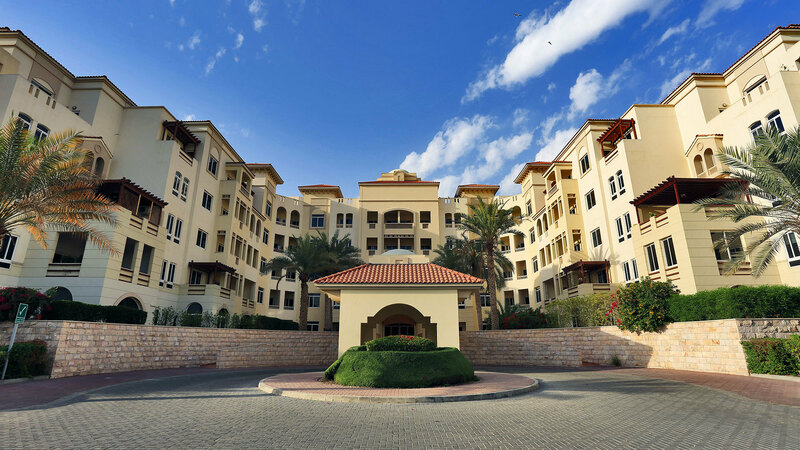 Al Badia Heights is an exclusive community of contemporary Middle Eastern-styled villas, townhouses and condominiums in Dubai’s Festival City. 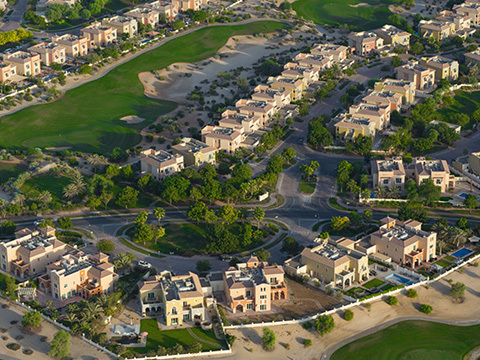 Surrounded by lush, carefully landscaped gardens, the luxury hillside residences overlook the Dubai Creek and the Al Badia golf course. Cracknell developed two distinctive residential and urban concepts for the site, linking the diverse elements of the project with a common thread of vegetation, land form, footpaths and hard landscape features. 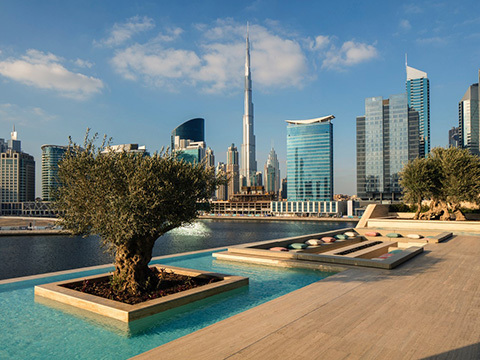 Drawing inspiration from traditional Arabic hillside villages, elevated buildings magnify spectacular views, enhancing sunlight whilst promoting cooling through airflow to enhance the quality of the built environment. Meandering streets and interconnected public spaces strengthen the community feel, allowing residents to relax and interact in comfort, quality, and security.